Our logistics hub is a unimodal distribution center that enables customers to reduce management costs and increase the speed in goods shipment. 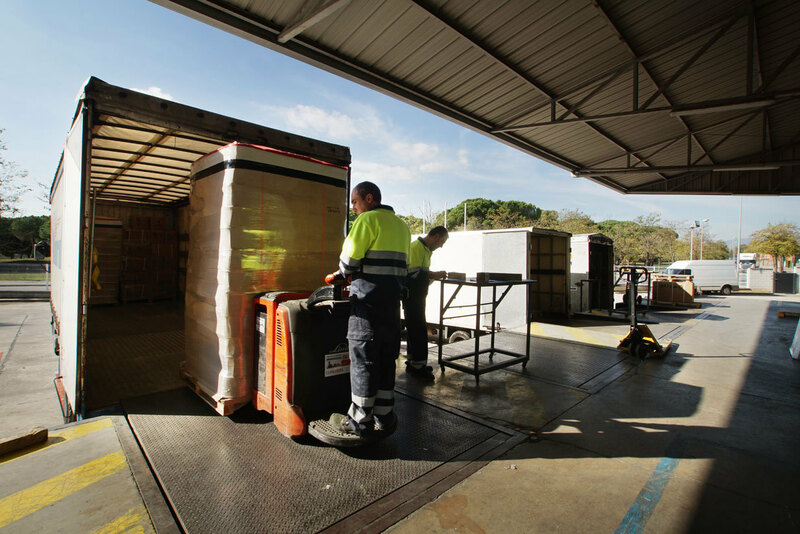 Nordlogway’s strategic location (AP-7) provides customers looking for a domestic and/or international distribution center in Barcelona province with a point of service for their clients, enabling them to save on the infrastructure required for maintaining their own warehouse. 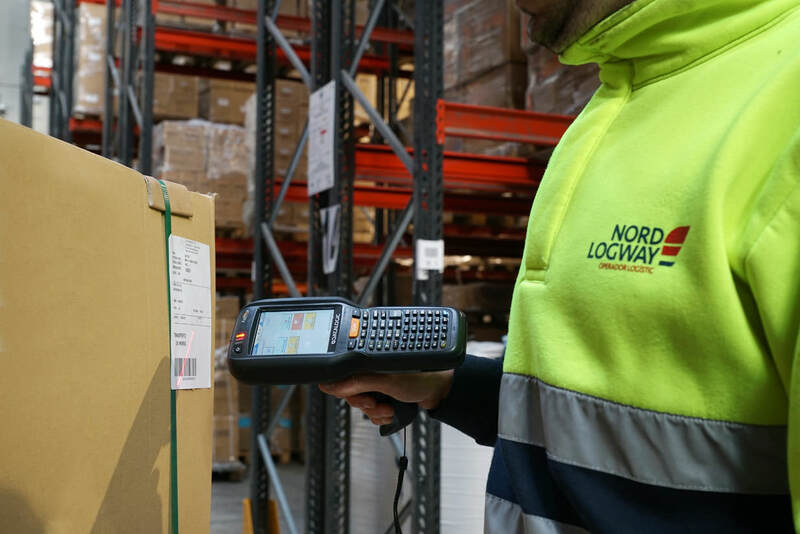 At Nordlogway, we plan and control the flow, storage, and distribution of your goods efficiently and effectively, from the point of origin to the destination. Make-bulk consolidation: We group goods from your vendors and ship it according to your guidelines. Break-bulk consolidation: We receive your goods and ship them to the different destinations you indicate.